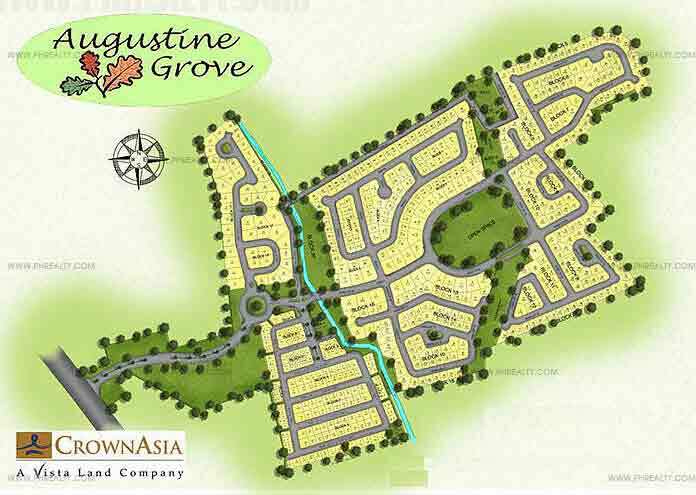 Crown Asia's Augustine Grove brings the whole Concept of American Living and architecture to Dasmarinas, Cavite. 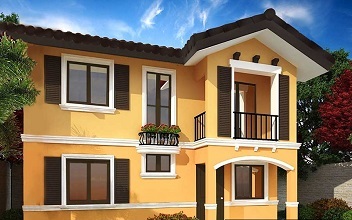 The development is an exclusive 19-hectare residential development that offers single detached luxury homes ready for occupancy. The designs of the project add a modern twist to the traditional American designs, the residents of this development are in for a treat. The development is not all about the outside, step outside and see the generous open spaces and beautiful space waiting for you to explore. 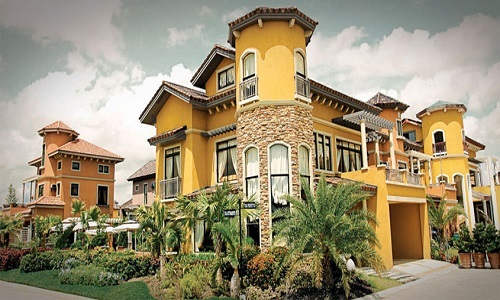 Crown Asia Properties Inc. is a subsidiary of Lifescapes Inc and Vista Land Properties with 18 years track record of being a developer, they have done several similar projects and are considered as a reliable real estate developer. 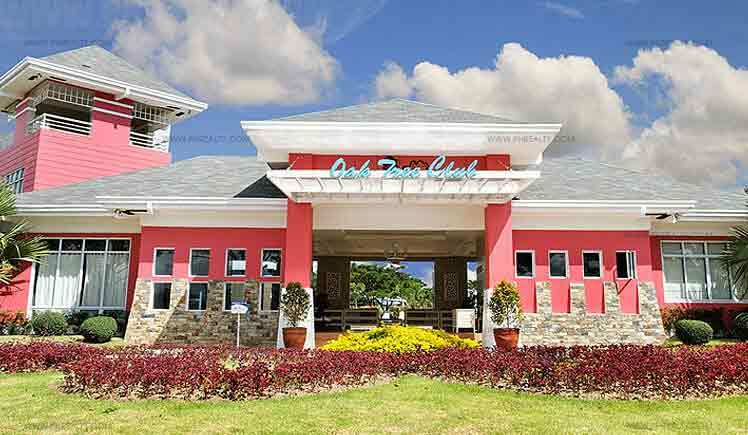 The development is located in Augustine Grove(along Aguinaldo Highway), Dasmarinas, Cavite. 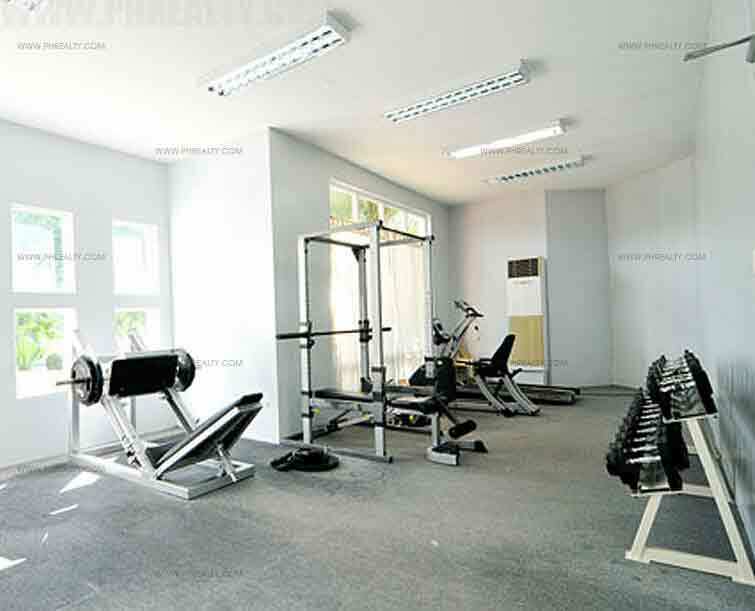 The area is very accessible and closes all kinds of Modern conveniences. 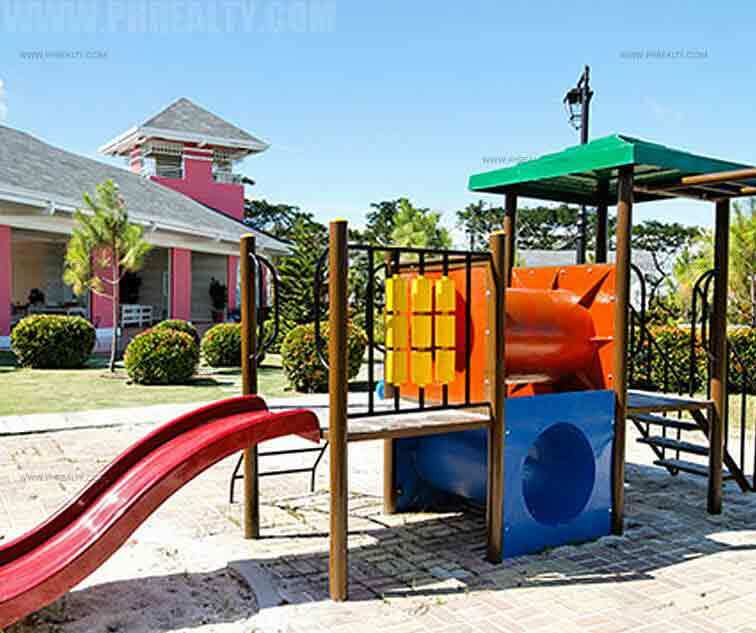 It is also filled with different amenities and features for the safety and convenience of the residents. For the security of the citizens, Augustine Grove features a perimeter fence, minimum of 2 security guards per gate, well-trained security personnel, and a round the clock roaming security. It also features overhead utilities for power, cable, and communication. 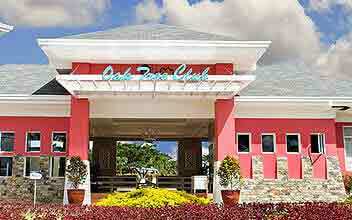 Other amenities in the developments are swimming pool, playground, oak tree club, and a gym. 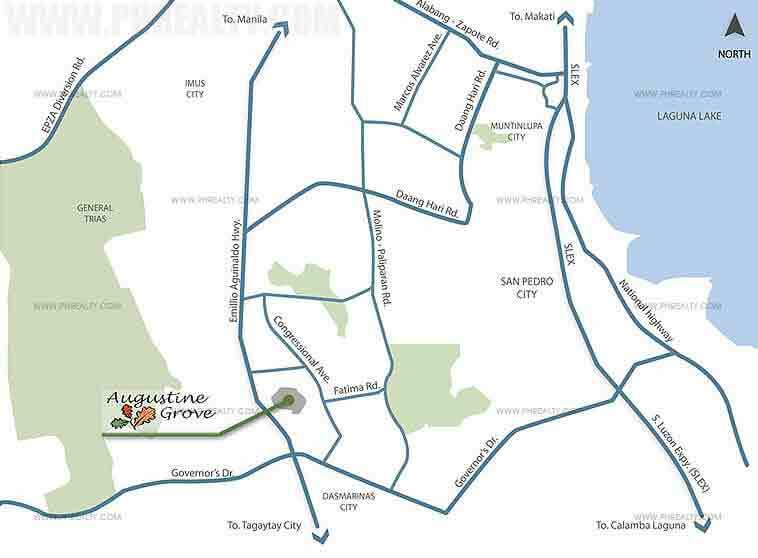 Augustine Grove offers a House and Lot and is provided with different types of units with different unit size and price range. 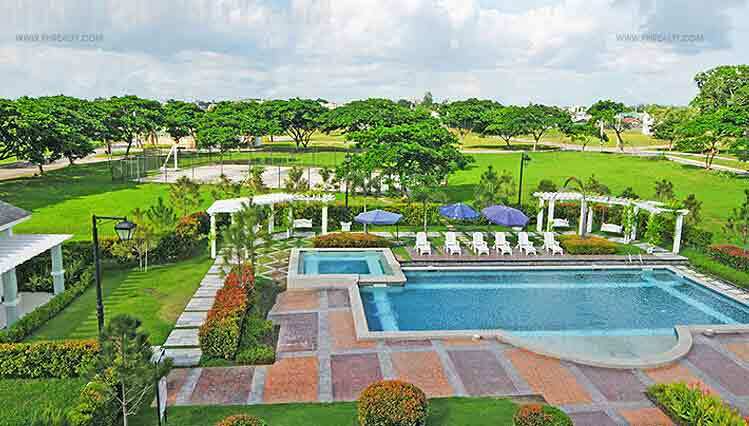 The units of the developments measure up to 93 SQM to 211 SQM, and their price ranges from Php 6.7 M to 11.6 M.